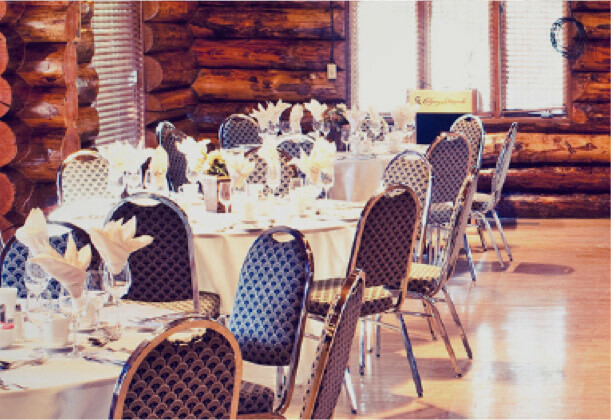 The Calgary Stampede offers a variety of classic western styled venues away from the Infield so that no matter the event, you can host your guests in true Stampede style. 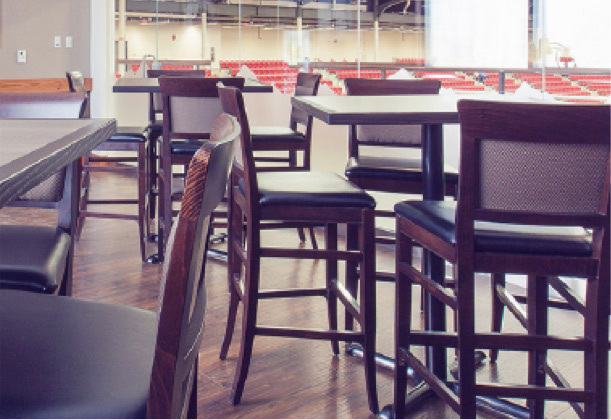 Located on the second level of the BMO Centre, the Mustang Room features a wall of windows that overlooks the Calgary core. A detached atrium is perfect for cocktails and networking. 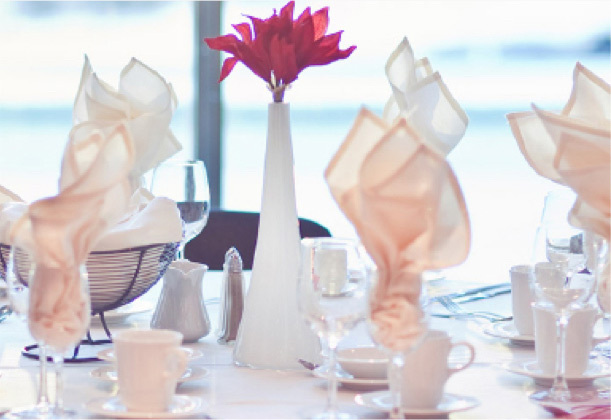 Located on the second level of the BMO Centre, the Arabian Room features a wall of windows that ovelooks the Calgary core. 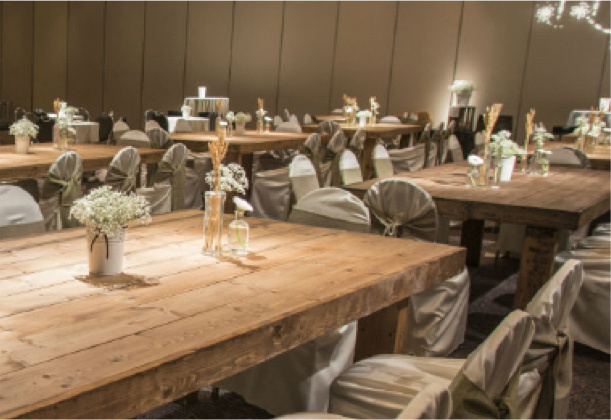 Located on the main level of the BMO Centre, this open and inviting pre-function space con host up to 1000 guests. 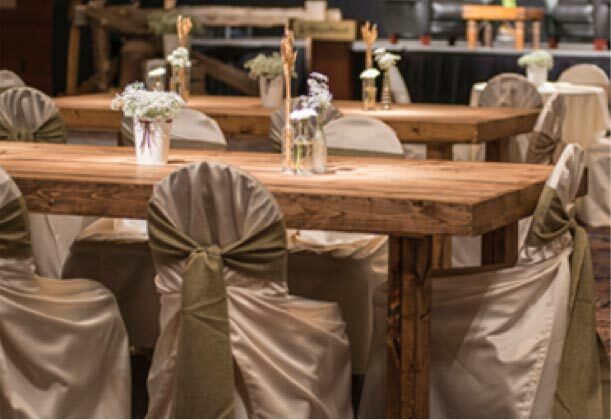 Nestled in the middle of the action, this rustic log cabin and outdoor tent are ideal for hosting your Stampede-time breakfast, lunch, or dinner. 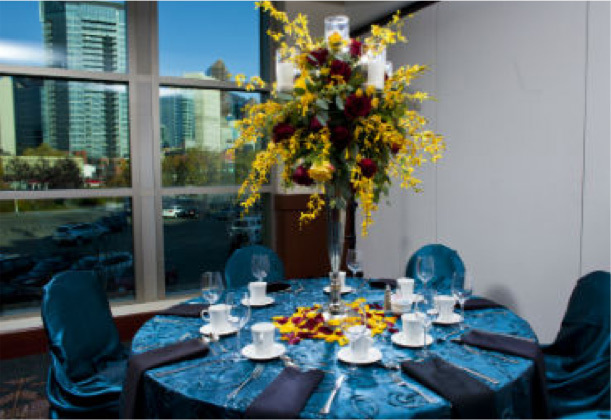 This state-of-the-art facility for western events and agriculture education and exhibition also features luxurious hosting suites.